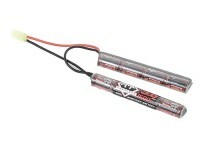 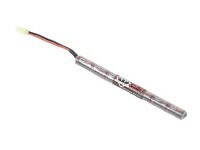 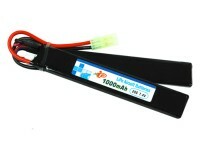 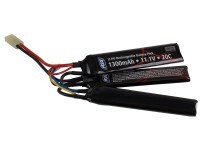 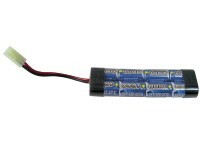 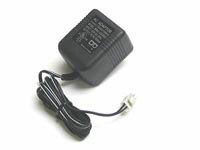 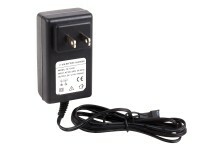 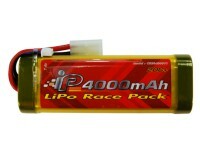 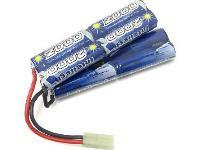 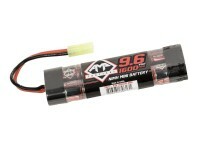 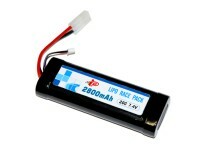 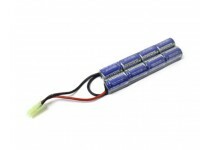 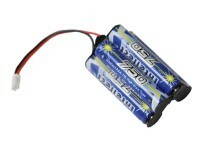 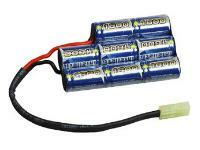 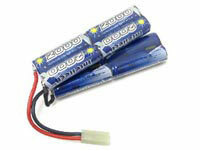 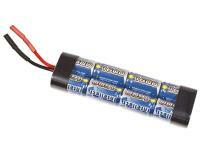 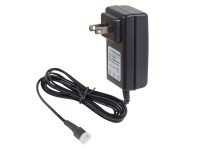 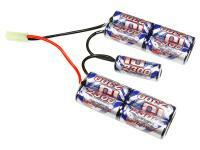 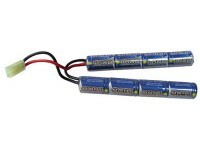 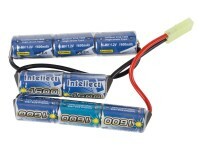 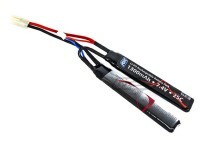 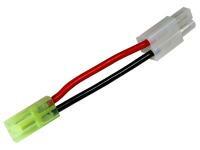 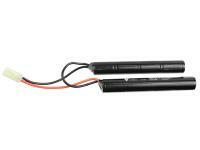 Intellect 9.6v 2000mAh NiMH Battery with Mini Tamiya connector. 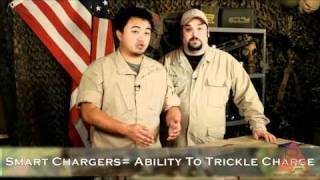 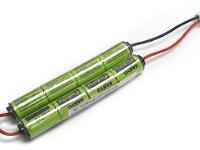 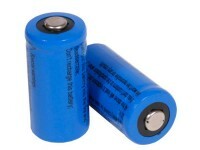 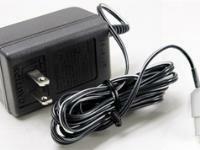 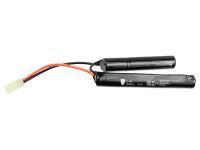 Batteries, chargers & related items. 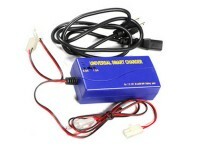 Things I liked: Fairly compact size + a voltage upgrade for Cybergun style Thompson's. 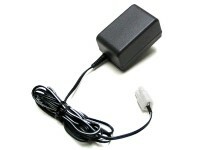 Will charge easily on a quick/smart charger. 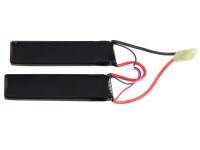 Things I would have changed: Nothing really. 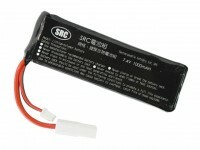 What others should know: You will need to remove the piece of foam in your stock because this battery is a little larger than stock. 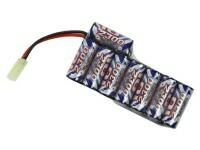 Don't worry, it should pull right out. 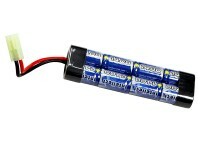 Save it just in case you return to using smaller batteries. 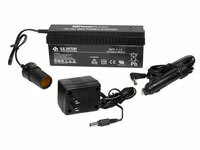 Things I would have changed: I would change all battery systems to a quick change external system. 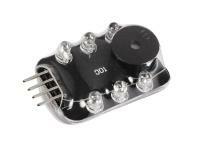 Things I liked: I bought this for my S&T PPSh-41. 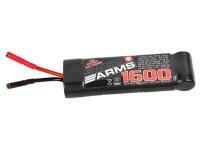 It drives it to the highest rate of fire in my airsoft collection. 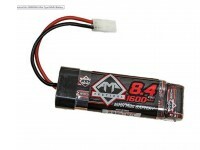 Will this work with my Thompson model 1928?